So, we’ve been away for a few weeks and were shocked at how quiet our inner blogger became when not given its daily dose of banner ads and TV promos. Given the situation, the best way to snap back into AdFreak-y reality was to tune in the VMAs last night (does anyone actually call them the Video Music Awards anymore?) 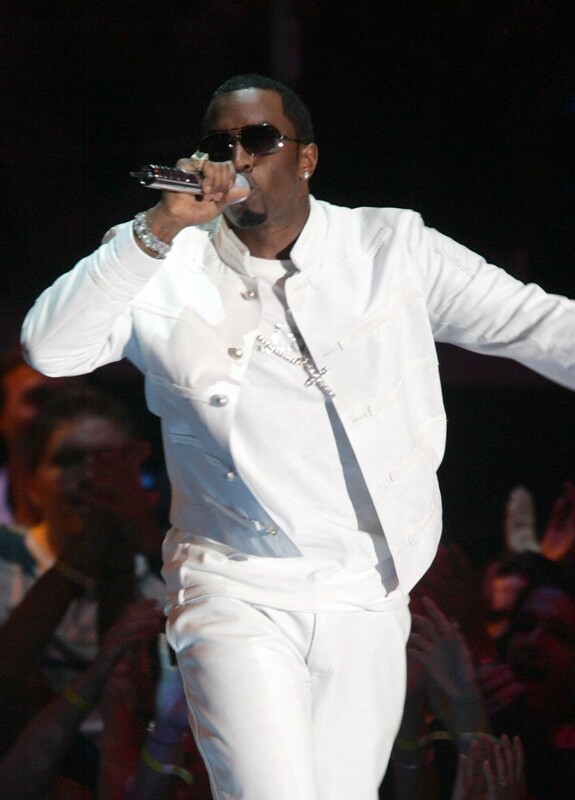 for an overdose of special performances, product placement tie-ins and an explanation from the show’s host, P. Diddy, on why he has rebranded himself again. The rechristened “Diddy”—as those of you who were not in northern Maine in mid-August know— has claimed that he lopped off the “P.” because people were growing confused over how to refer to him. That’s all well and fine, but, alas, the new moniker doesn’t pass the Google test. If you google the term “P. Diddy”, the search engine spits back an uninterrupted list of dozens of links to the man once known as Sean Combs. Type in "Diddy", however, and the new brand doesn’t get the same play. In the first ten results alone, there are links to three unrelated Diddys: Do Wah Diddy (#2), Diddy Wah (#4) and Diddy Kong Racing (#9). Maybe next time Diddy changes his name—why does that seem so likely?—he should consider giving his new nom de rap a Google test run first.